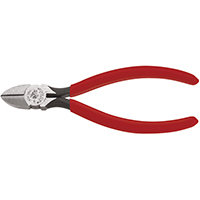 GLASS PLIERS Lightweight nipping pliers Both running and nipping pliers Interchangeable pliers 3/4" jaw opening, length 6" 06-111 6 IN. 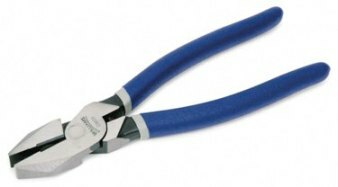 GLASS RUNNING PLIER SIZE:6"
9.8" Wire/Cable Cutter - 2/0 - A Shear Blade Hand Wire/Cable Cutter for any number of situations. Length: 9.8" This item does not ship to APO/FPO addresses. 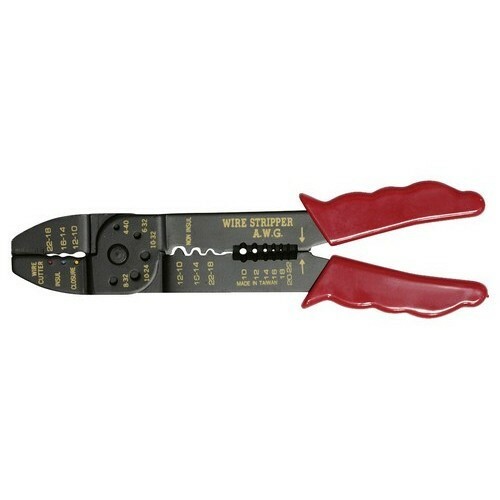 Coax Strippers 54504 - A compact and useful Coax Wire Stripper. Box Qty: 2 This item does not ship to APO/FPO addresses. 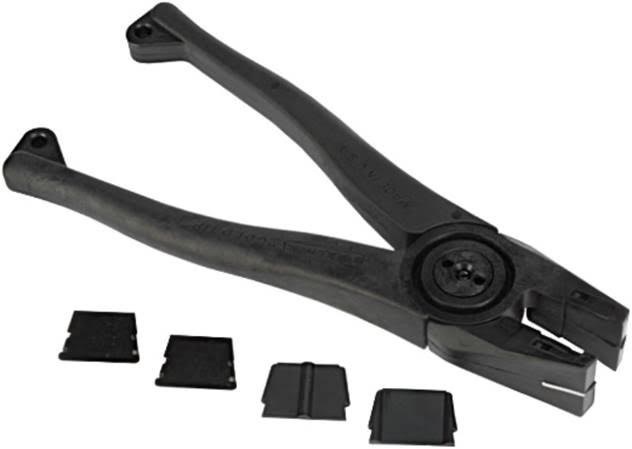 UTP/STP & Flat Cable Stripping & Cutting Tools 54508 - A perfect Computer Cable Wire Stripper for any application. 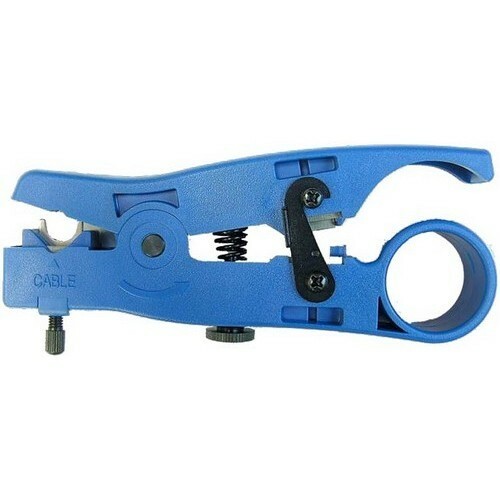 9-1/2" CABLE CUTTING PLIER Cuts up to 4/2 aluminum & 2/0 copper Not for steel or ACSR Made of high alloy steel for superior strength Site hardened cutting edges shear through - soft metal wire and cables CHANNELLOCK BLUE(R) grips for comfort Made in the USA 911 CHANNELLOCK CABLE CUTTER SIZE:9-1/2"
Adjustable Joint Pliers 10" Adjustable Joint Pliers 10"
Adjustable Joint/Alligator Plier. 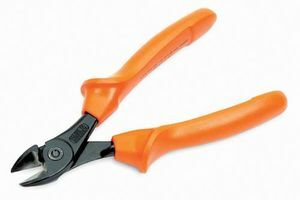 Adjustable Joint Pliers 10". 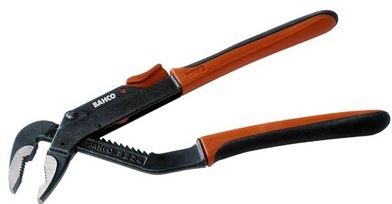 Manufactured by: Bahco, a JH Williams Company..
TONGUE & GROOVE PLIERS Designed to grip all shapes Precisioned ribs provide positive interlock Straight jaws & self locking adjustment Cushion grips Visual card R210CV 10 IN. 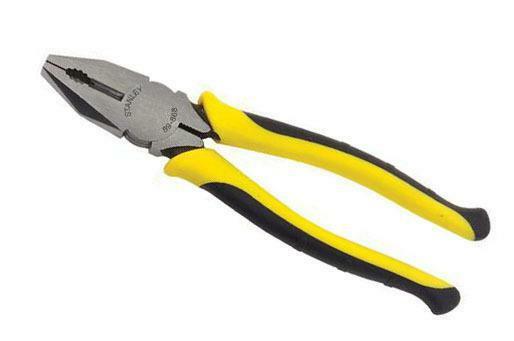 UTILITY PLIERS SIZE:10"
Diagonal Cutting Plier Insulated 5-1/2" Diagonal Cutting Plier Insulated 5-1/2"
Insulated Plier. 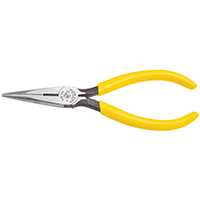 Diagonal Cutting Plier Insulated 5-1/2". 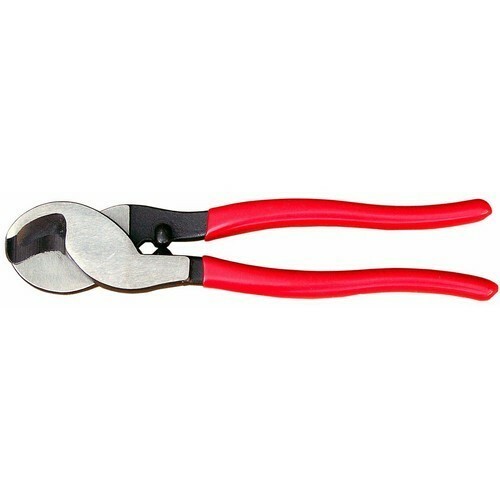 Manufactured by: Bahco, a JH Williams Company..
Locking Plier. 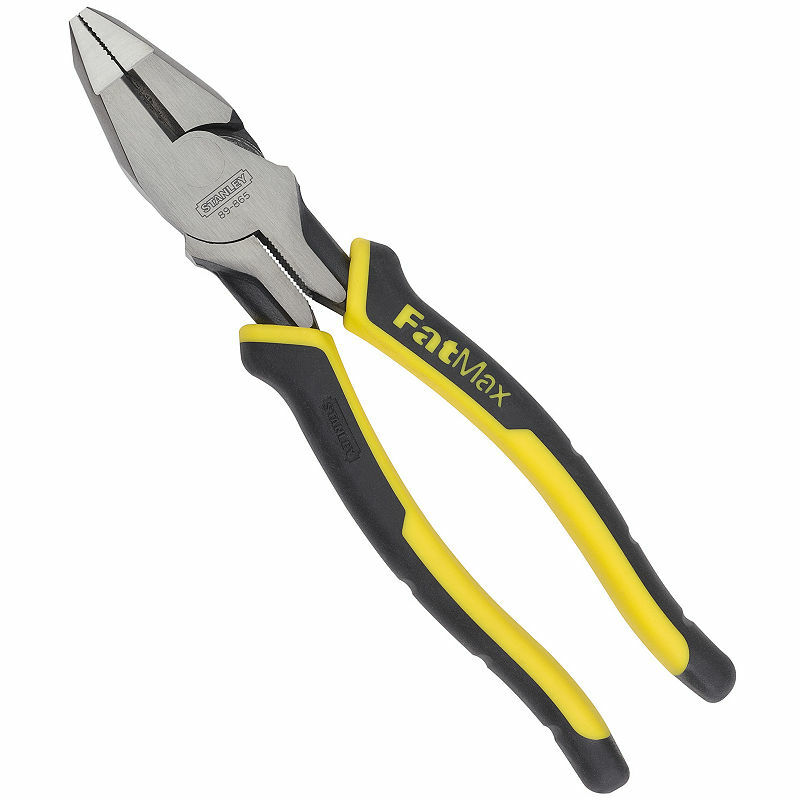 10" Comfort Grip Locking Plier Curved Jaw. 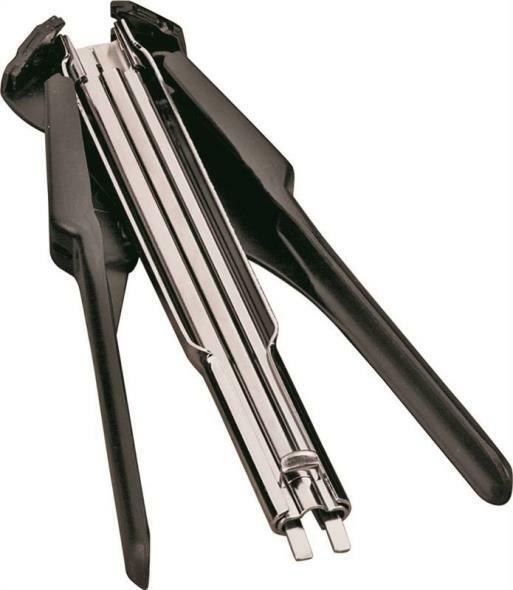 Manufactured by: Williams, a JH Williams Company..
Linesman's Plier. 9" Linesman with Heavy Duty Wire Cutter. Manufactured by: Williams, a JH Williams Company..
Needle Nose Pliers Long Nose 7" Needle Nose Pliers Long Nose 7"
Long Nose Plier. Needle Nose Pliers Long Nose 7". 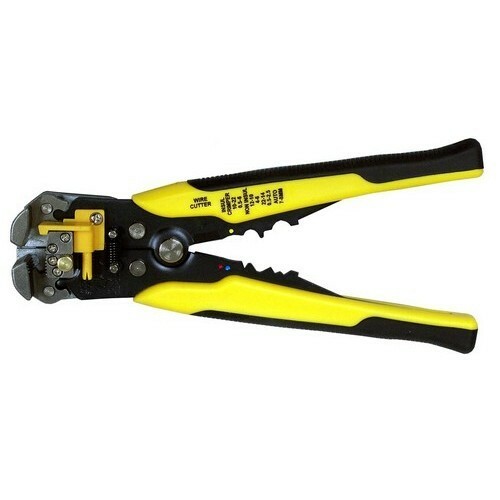 Manufactured by: Williams, a JH Williams Company..
Economy Crimper/Stripper Screw & Wire Cutter - This Economy Wire Cutter and Stripper will get you started in style. Box Qty: 25 This item does not ship to APO/FPO addresses. 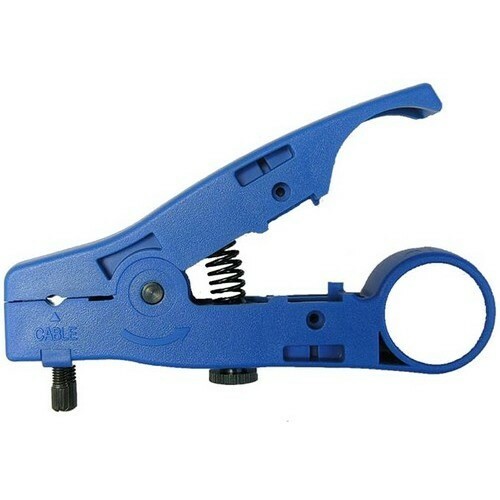 STRAIGHT JAW TONGUE & GROOVE PLIER Right angle, laser heat-treated teeth provide- a better, longer lasting grip Undercut tongue and groove design won't slip Reinforcing edge minimizes stress breakage PermaLock fastener eliminates nut/bolt failure Made from 1080 steel for superior performance CHANNELLOCK BLUE(R) grips for comfort All in clamshell pack except 20"-vinyl pouch 430 10 IN. 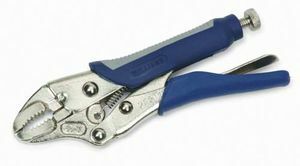 PUMP PLIER SIZE:10" CAPACITY:2"
Automatic Wire Stripper & Crimper - A versatile Automatic Wire Stripper & Crimper for all-around electrical use. Case Qty: 6 This item does not ship to APO/FPO addresses. 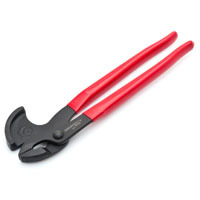 LONG NOSE PLIERS Secure grip long nose pliers Precision machined & heat treated jaws- offer secure gripping Hardened and tempered for easy cutting Drop forged steel for strength & durability Chrome finished to resist rust Ergonomic rubber grip overlay 58503 8 IN. LONG NOSE PLIERS SIZE:8"
DIAGONAL CUTTING PLIERS Forged steel construction Hand ground cutting edges Double dipped handle for user comfort Machined jaws for gripping Rust-resistant finish Chrome-nickel steel for tough cutting edge 84-108 7 IN. 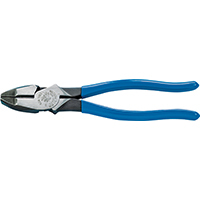 DIAGONAL PLIERS SIZE:7"
DIAGONAL CUTTING PLIERS Forged steel construction Hand ground cutting edges Double dipped handle for user comfort Machined jaws for gripping Rust-resistant finish Chrome-nickel steel for tough cutting edge 84-105 6 IN. 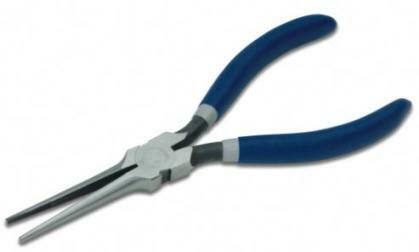 DIAGONAL PLIERS SIZE:6"